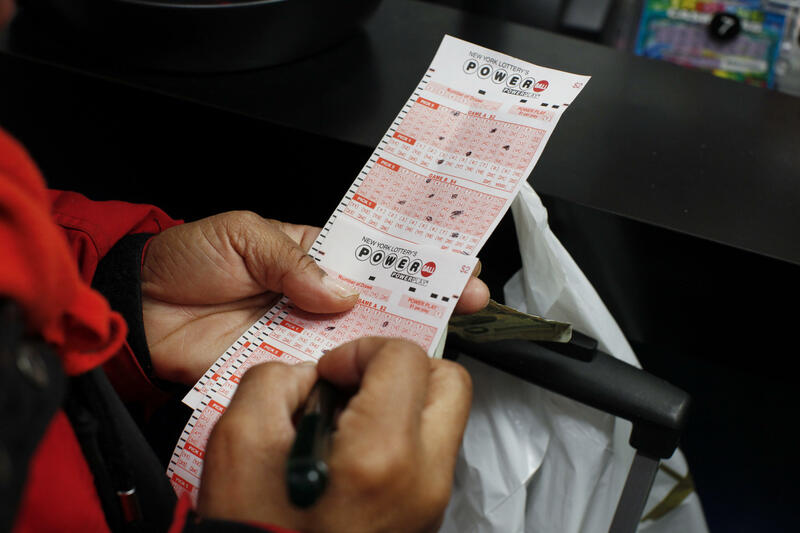 NEW YORK — The sole winning ticket for Saturday night's $245.6 million Powerball jackpot drawing was purchased at a Stop & Shop on Staten Island, CBS New York reports. The lucky numbers were purchased from a Quick Pick ticket, meaning they were randomly generated by a computer at the store, lottery officials said. If you bought a ticket at the Stop & Shop at 2754 Hylan Boulevard in New Dorp, make sure to check and see if you're the big winner. The winning numbers from Saturday's drawing are 5, 43, 56, 62, 68, Powerball 24, Power Play x2. The manager at the supermarket couldn't believe the golden ticket was sold at his store. "No one notified me before I came in so I was like, 'what's going on here?' Now it's exciting — feels good the store sold the winning ticket," manager Larry DiAntonio said. "Hopefully it's someone on Staten Island. I live on Staten Island, hopefully it's someone I know." If the winner chooses to take the lump sum option, they'll be walking away with an estimated $147,844,558.62 after a 25 percent federal tax is applied, in addition to state and city taxes. New York State does require the winner to come forward to claim their money, but some lawyers say winners can place their money in a trust which can be represented by an attorney. That way, the real winner can stay private. A ticket winning a second prize of $1 million was also sold in Georgia.